Have you ever wondered how much the average funeral costs? OK, we get it – the answer is probably “no.” But here’s the thing. A funeral is usually a major expense. That’s why it’s a good idea to have a plan for how your loved ones will pay for yours. Of course, there’s final expense insurance, but is that the only option you have? 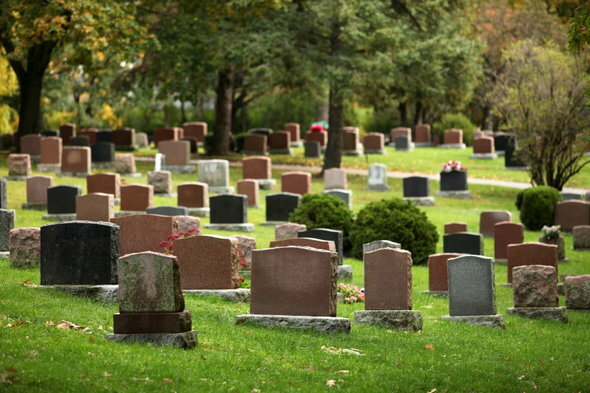 The average funeral costs $7,181. That $7,181 includes a viewing and burial, embalming, hearse, transfer of remains, service fee and more. It doesn’t, however, include the cost of, say, a catered luncheon with drinks after the memorial service, which can add hundreds if not thousands of dollars to the cost. 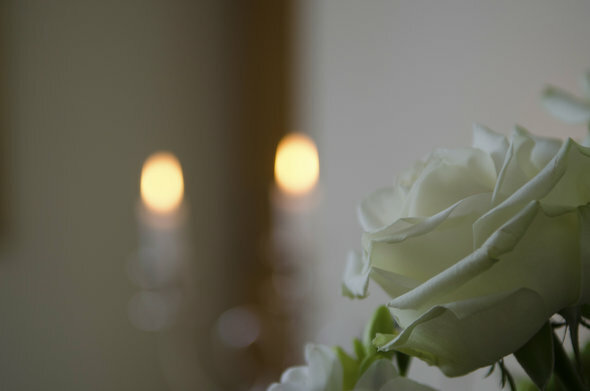 Between 2004 and 2014, the median cost of an adult funeral increased 28.6%, from $5,582 to $7,181, according to the National Funeral Directors Association (NFDA). 28.6% may seem like a steep rate of increase, but between 1980 and 1989 average funeral costs rose by 87%. As of 2015, there were 19,391 funeral homes in the U.S., according to the National Directory of Morticians Redbook (yes, it’s a thing). About 86% of funeral homes are privately owned by families or individuals. There’s a reason why it’s a big industry. Everyone will need a funeral sooner or later. So which is cheaper, burial or cremation? The short answer: cremation. According to the NFDA, the median cost of a funeral with cremation is $6,078. That’s $1,103 (15.3%) cheaper than the median cost of a funeral with a burial. And some sources put the average cost of a cremation even lower, at $2,000-$4,000. The cost differential between burial and cremation may be part of the reason that cremation rates are rising and burial rates are falling. In 2005, cremation accounted for 32.3% of funerals, burial 61.4%. By 2013, cremations were at 45.4% and burials at 48.7%. 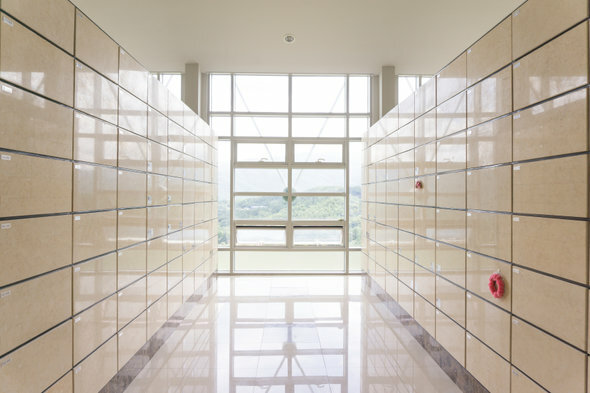 The NFDA projects the trend to continue in favor of cremations. By 2030, the NFDA projects that cremations will represent 71% of funerals and burials only 23.2%. During the Great Recession, the number of Americans whose bodies went unclaimed because their families couldn’t afford funeral costs rose. In the worst case scenario, a family without financial resources will simply not claim the body of a loved one, in which case the local or state government will step in to help cover the cost of a simple burial or cremation. While this trend has fallen out of the news with the economic recovery, it’s still a reality for some families. It’s probably a good idea to budget more than $7,181 (or $6,078 for cremation). Why? Because those numbers don’t include things like traveling for the memorial service, meals and lodging around the time of the funeral, catering for guests, special clothing and more. Most experts recommend rounding up to $10,000, which is why final expense life insurance policies often come with a $10,000 benefit. If you don’t have $10,000 to stash in a money market account to cover the cost of your funeral, you can always buy final expense insurance and name a loved one as the beneficiary of the policy. That way, he or she won’t be out of pocket $10,000. Having a final expense policy can make it easier for your loved one to get that money. If you had $10,000 in a savings account it would take your loved one longer to have legal access to that money, particularly if you were to die without a will. Some final expense insurance policies are only available to those 50 or older. So what do you do if you’re under 50 and you don’t want your funeral to be a financial burden to a loved one? You can set up a dedicated savings account and share access to the account with your loved one, or buy a bond for the person who would be responsible for planning your memorial service. In some cases, you can pre-pay for a funeral with a funeral home, but doing this too far in advance can lead to complications if you move or if the funeral home goes out of business. Related Article: What Is Final Expense Insurance? If thinking about how much the average funeral costs makes you worry about how you or your loved ones will come up with that much cash, it may be time to start saving. If you’re eligible for final expense life insurance, you may opt for that. Because of the low policy benefit, these policies tend to come with low premiums, too. Or, you could buy a bigger term life insurance policy that your beneficiary could use to both pay for your funeral and cover other expenses. Whether you opt to cover the cost of your funeral with savings, final expense insurance or life insurance, you’ll be doing your loved ones a favor. You wouldn’t want anyone to have to rack up credit card debt to pay for your funeral. If you’re confident that your loved one has enough to pay for your funeral, it’s a good idea to double check. And while you’re at it you can talk about other uncomfortable topics like your end-of-life wishes and your will. You might consider turning to a financial advisor for guidance on estate planning. A matching tool like SmartAsset’s SmartAdvisor can help you find a person to work with to meet your needs. First you’ll answer a series of questions about your situation and your goals. Then the program will narrow down your options to three fiduciaries who suit your needs. You can then read their profiles to learn more about them, interview them on the phone or in person and choose who to work with in the future. This allows you to find a good fit while the program does much of the hard work for you.